d) The designer doesn't work on custom made controls, as you can see in the screenshot (even though the xaml is valid and the app works). 4. Simple controls have annoying bugs. One of the worse for me is when the SelectedItem in a ListBox never gets unselected even though you called UnselectAll, or you cleared all the items, or you assigned the SelectedItem to null. In those cases you have to manually get the SelectedItem, go to the Items property, and invoke the Remove method passing in the selectedItem. 5. The behaviour of some controls is not natural. For example, what you expect when you have a treeview and you click an item in the tree with the right mouse button, is to see a context menu and obviously to get the item selected. Well, the current treeview doesn't select the item with the rmb, you have to click with the left one first. And it is not straightforward to change this behaviour programmatically because you have no way to know which item the user clicked. Another example: if you add the width or height properties to an image it loses the size aspect ratio even if you write its real dimensions. You have to remove that properties in order to display the image properly. 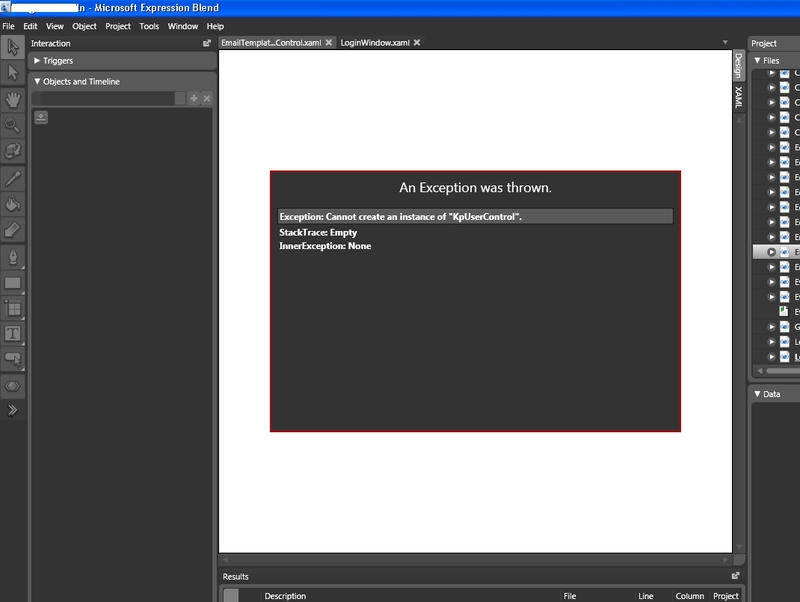 The experience of working with WPF has been quite disappointing so far. I look forward to the free implementation the Mono team is developing (Moonlight). Bueno ya sabes que las grandes companias se andan peleando por ver quien se lleva el gato al agua. Yo solo espero que el software libre no se quede atras en esta nueva etapa y que la gente tambien se de un poco de cuenta de que la web no esta bien para tooooodo.